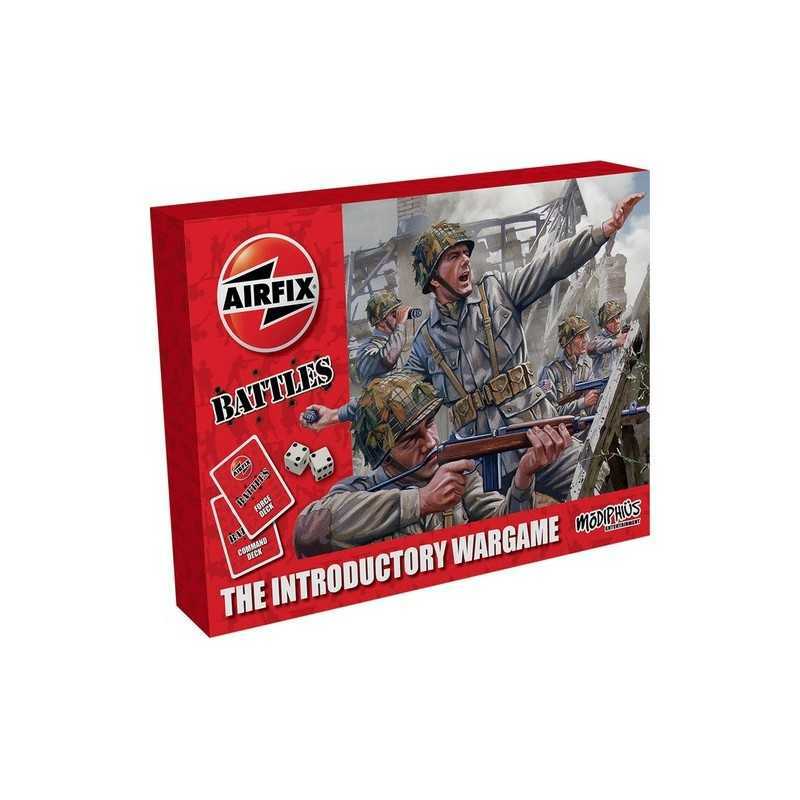 Airfix Battles is an introductory World War II battle game that you can play out of the box with die-cut cardboard counters or upgrade with Airfix models of military vehicles. To build an army, you can either draw cards randomly from your Force Deck or select the ones that you wish. 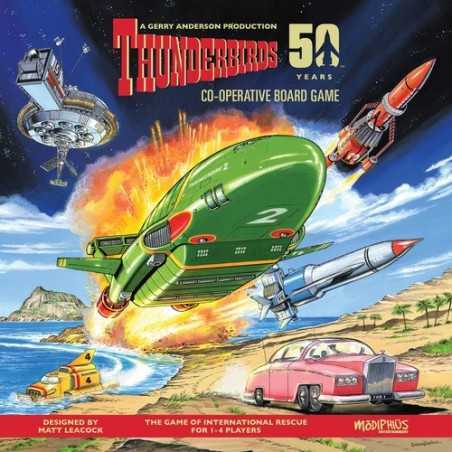 You then set up the battle using the step-by-step instructions in the Mission book and you're ready to play. 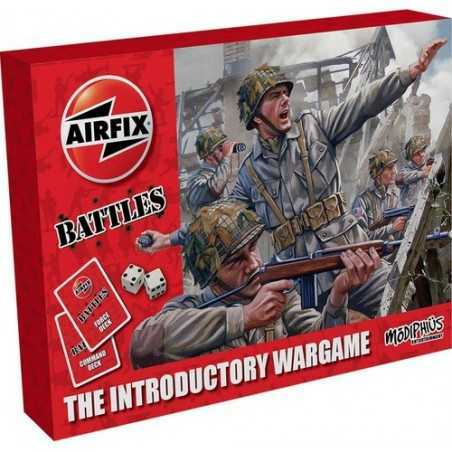 Each player has a hand of Command Cards to move and make their forces fight or to bring in airstrikes or artillery support.